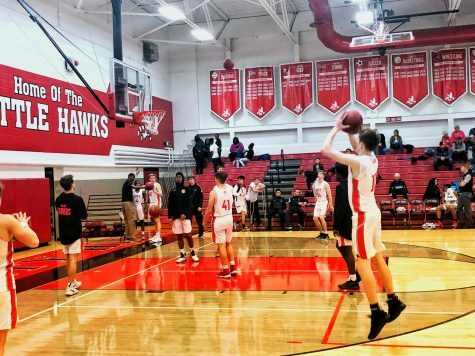 A 70-67 secured the game for the Little Hawks in double overtime, started by a 60-60 tie. 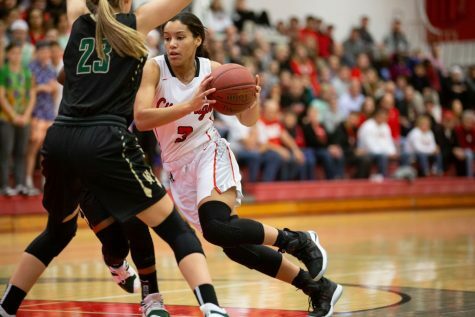 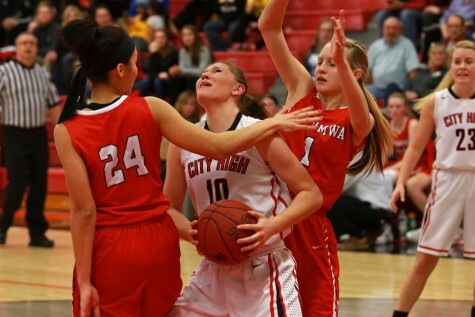 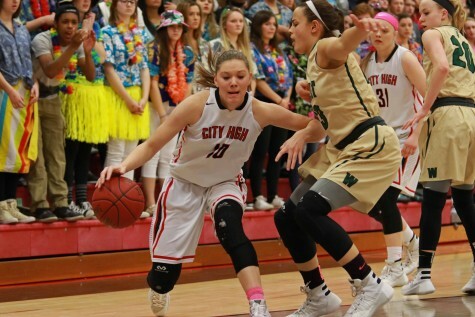 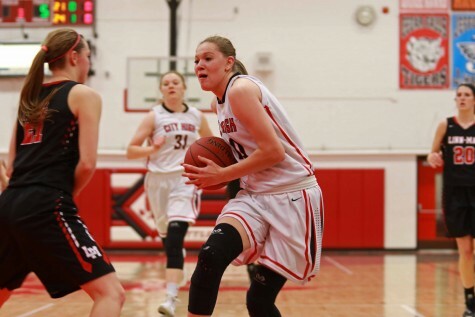 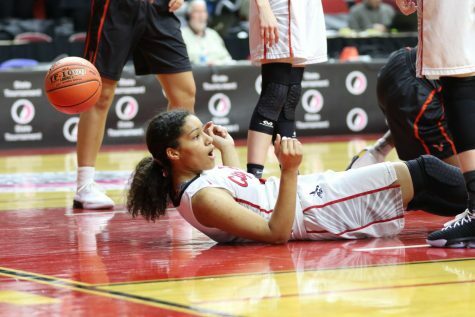 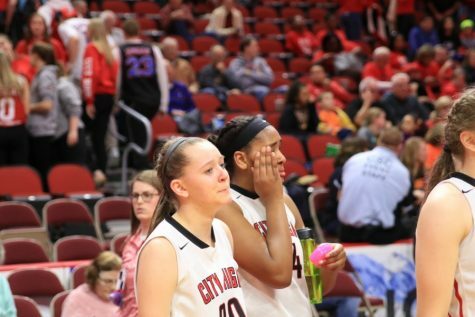 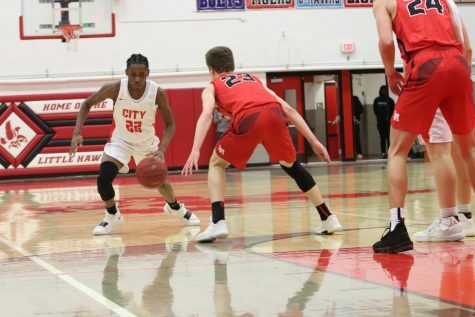 Rose Gamamou '16 started City's lead at 62 points, and the Joens sisters closed the deal. 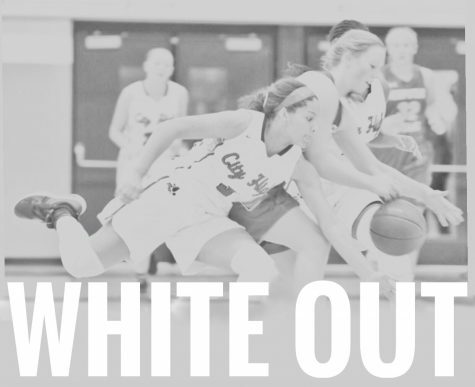 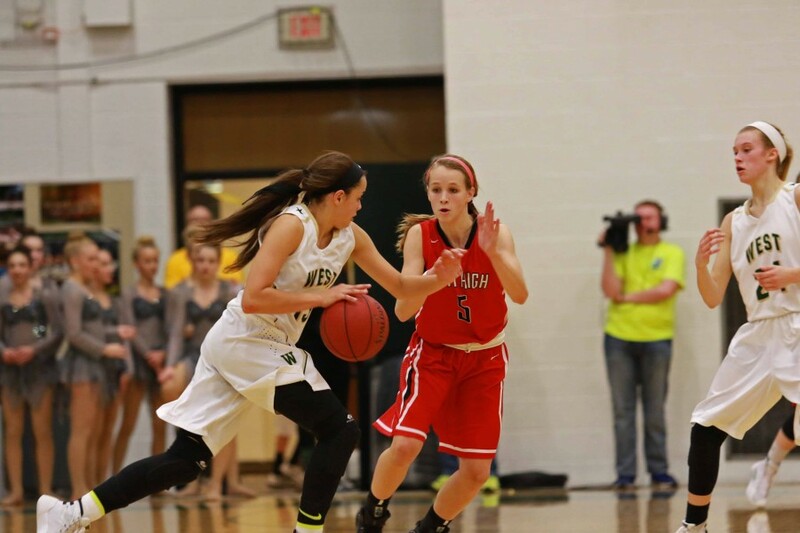 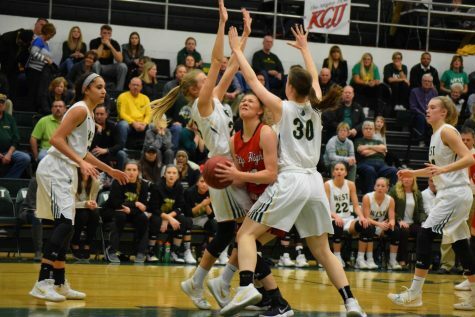 West High's Rachael Saunders '18 charges towards the paint on Friday night.